Actor Clifton Powell turns 55 today. 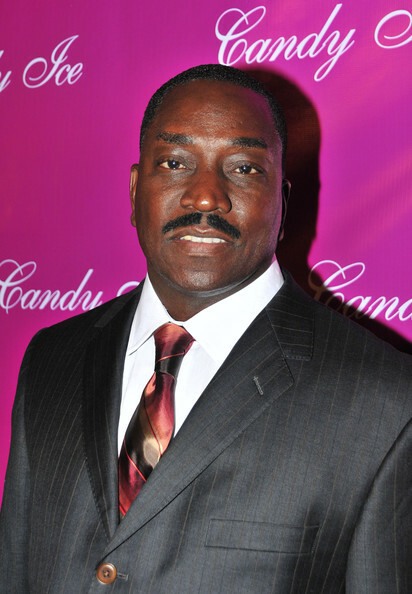 March 16: Actor Clifton Powell (“Ray,” “Norbit”) is 55. Rapper Flavor Flav of Public Enemy is 52. Singer Blu Cantrell is 35. Nate Dogg has passed away! Good morning jazz. Make it a great day! YLY, you have a great day as well!